George Ruble Donated Photos is something you should read. 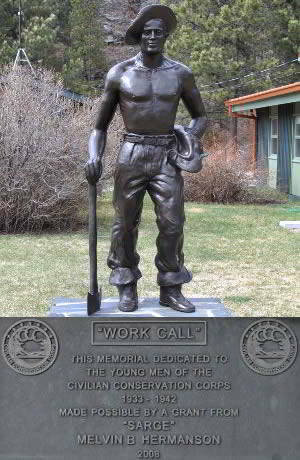 Photos tell the story of the Civilian Conservation Corps. These photo are from George Ruble. George and several other enrollees from CCC Camp Rochford are the subjects of some of the photos.